As of the 31st of January 2018 there will be new legislation in the form of the letting agent code of practice being introduced. 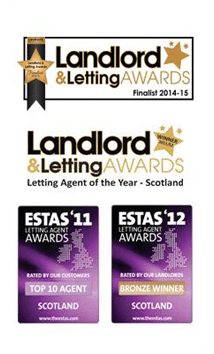 This is due to the letting agent industry in Scotland having grown in recent years. It provides a range of property management services to private landlords. For example, finding tenants and managing the tenancy by collecting rent, arranging repairs and undertaking necessary checks such as for gas safety etc. Such services can help make sure a landlord meets their legal obligations whilst supporting good management and maintenance of privately rented properties. This new legislation is coming into place to ensure that all agents operate in a professional manor and handle all customers which they gain (both landlords and tenants) in the correct way. 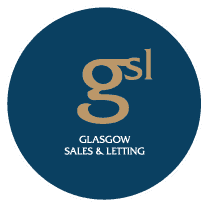 Glasgow Sales and Lettings are always at the forefront of new legislation ensuring that our landlords and tenants get the best possible service possible. Due to this our Managing Director, Sharon Campbell has begun her training towards CIH Level 3 (Chartered Institute of Housing) in order for GSL to work towards meeting all of the correct codes of practice prior to January 2018. • an agent must hold client money protection insurance. • powers for Scottish Ministers to obtain information and of inspection to support monitoring of compliance. This is our way of letting you know that you can rest assured that GSL is always looking to improve our own services at all levels of our business to offer all of our clients the very best service levels possible. Does Your Letting Agreement Measure Up?